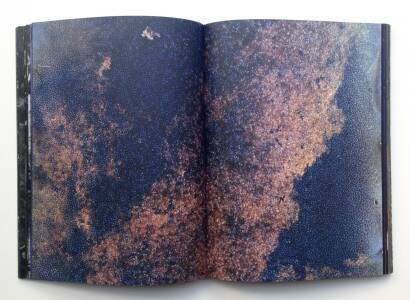 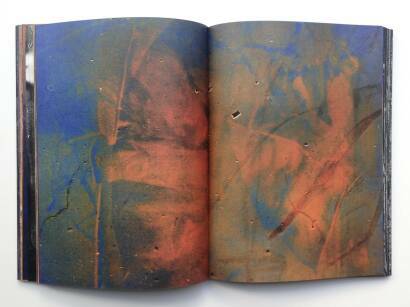 Comments: Softcover, 210 x 284 mm. 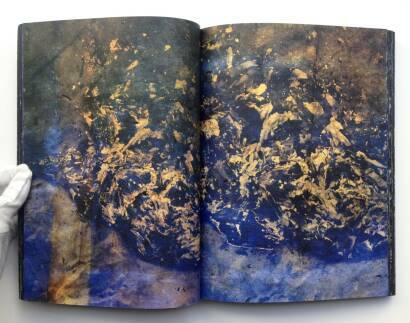 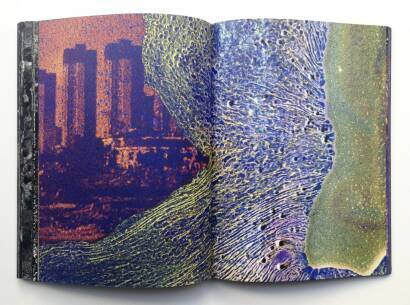 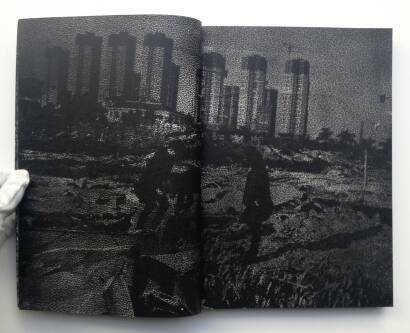 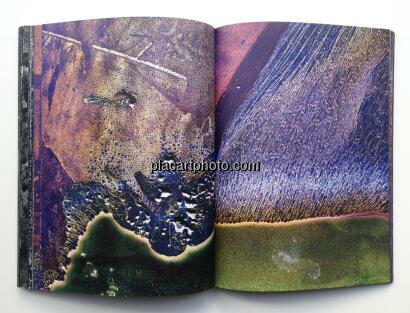 Edited and produced by Shigeo Goto Designed by Goshi Uhira (Goshi Uhira Design) 1,000 copies. 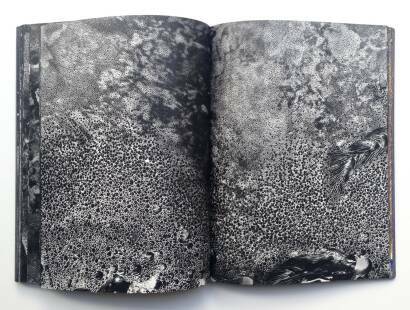 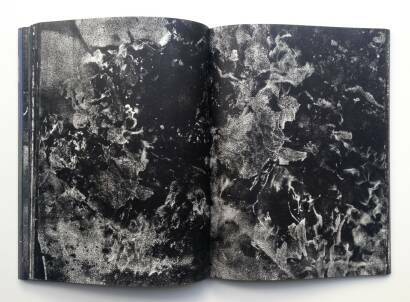 (Daisuke Yokota has presented to the public an immense installation using 100,000 photographic prints coated in wax, which was exhibited in Aichi Triennial held in August 2016. 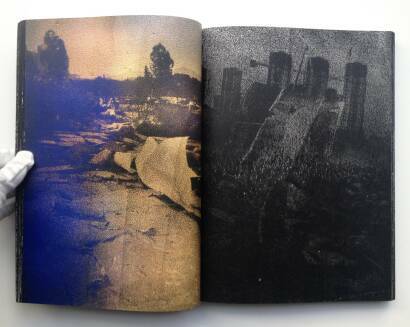 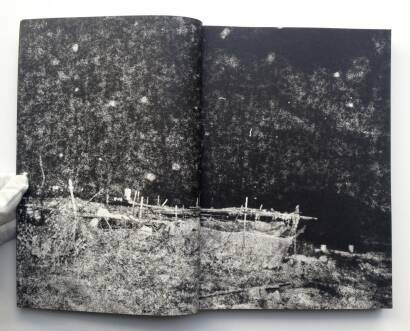 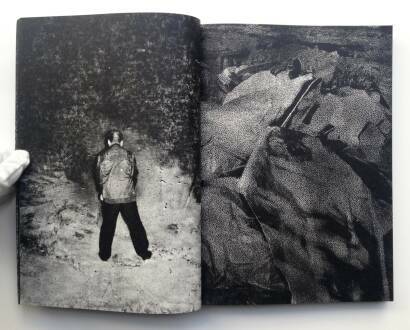 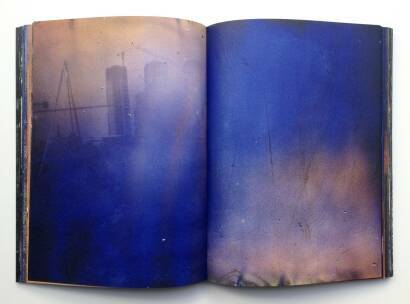 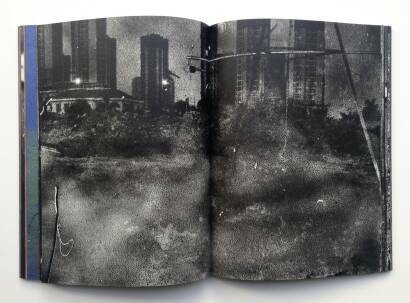 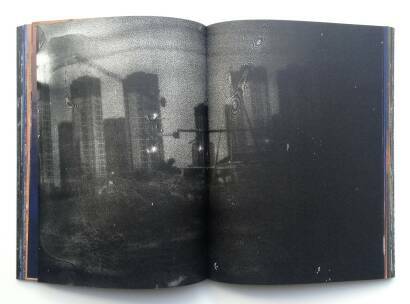 Yokota’s work ‘Matter’, a work whereby photographs have been printed on rolls of paper, has become a sensation. 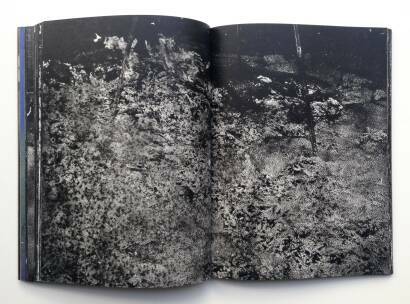 Since 2013, ‘Matter’ has been included in numerous international exhibitions, including Unseen Photo Fair Special Exhibition ‘anima on photo’ (Amsterdam, 2013); Photo London (London, 2015); JIMEI x ARLES International Photography Festival (Xiamen, China). 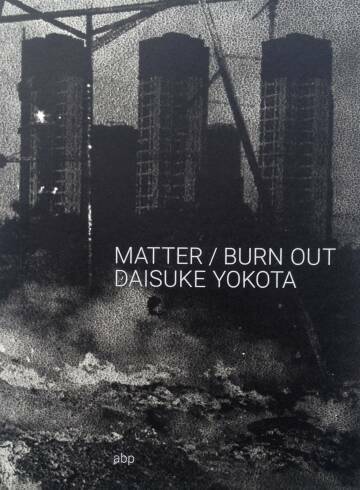 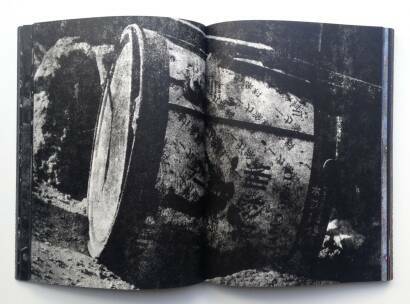 ‘MATTER / BURN OUT’ is an extension of the work ‘Matter’ which was exhibited in Xiamen in 2015, 70 years after the war between Japan and China. 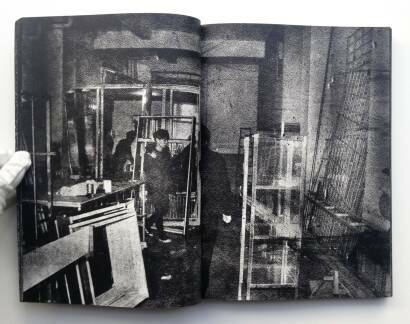 Once the exhibition had come to a close, the work was burnt in the, once again, vacant space in the area. 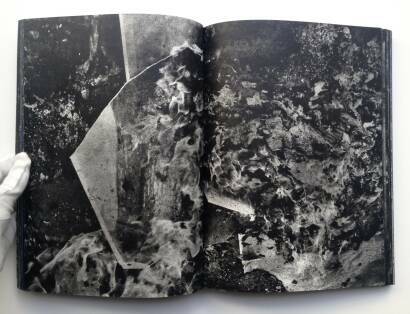 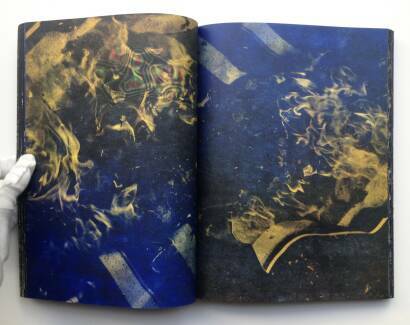 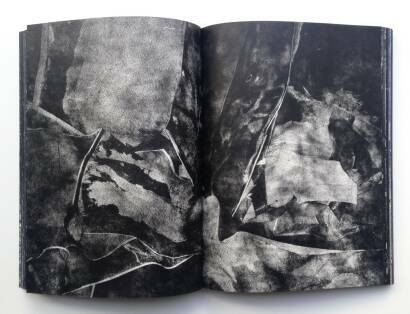 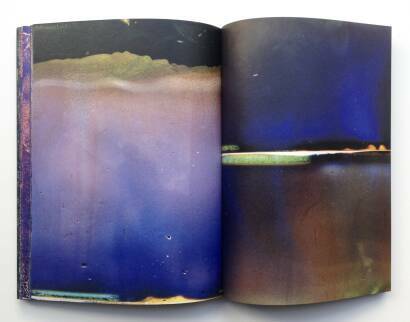 This ‘burn out’ process was documented in 4,000 photographs, whereby the data was processed, manipulated and revived to form a brand new, large scale work called “MATTER / BURN OUT”, and edited to this new book.